invariably include a discussion about structural soundness. amongst breeders and the puppy buying public. has been in operation for more than 30 years. valuable insight into the soundness of their breeding stock. qantum leap forward with the introduction of mandatory defect testing. Hip & Elbow scored then that litter WILL NOT BE REGISTERED. please visit the AVA website here. Read a very interesting chart developed by Genetic Technologies here. Clear, Carrier and Affected dogs. 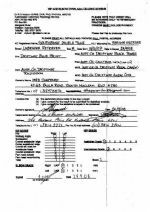 that your Labrador Retriever puppy will be structurally sound. 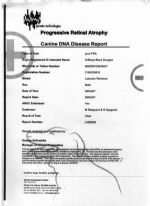 So what does all of this mean to a potential Labrador Puppy buyer? with confidence before agreeing to purchase your new puppy. with the utmost suspicion - in fact we would recommend that you walk away. 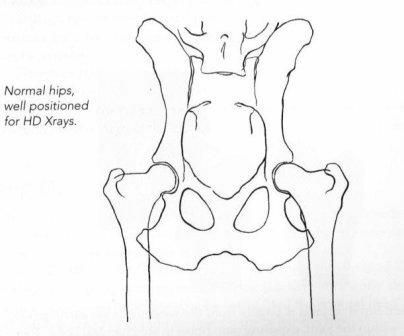 Hips and elbows are scored using a series of measurements taken from an x-ray. The best possible hip score is 0:0 - the worst being 53:53. 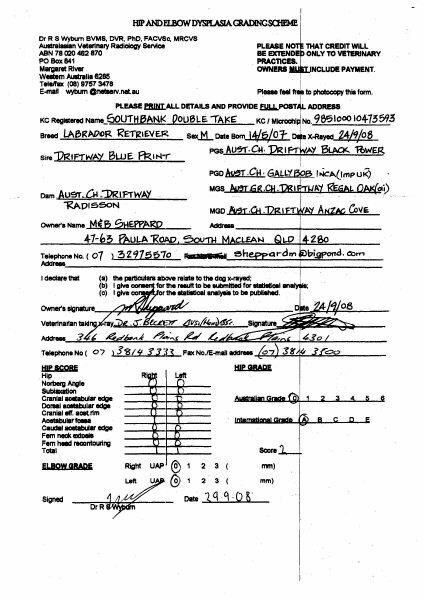 The best possible elbow score is again 0:0 and the worst 3:3. 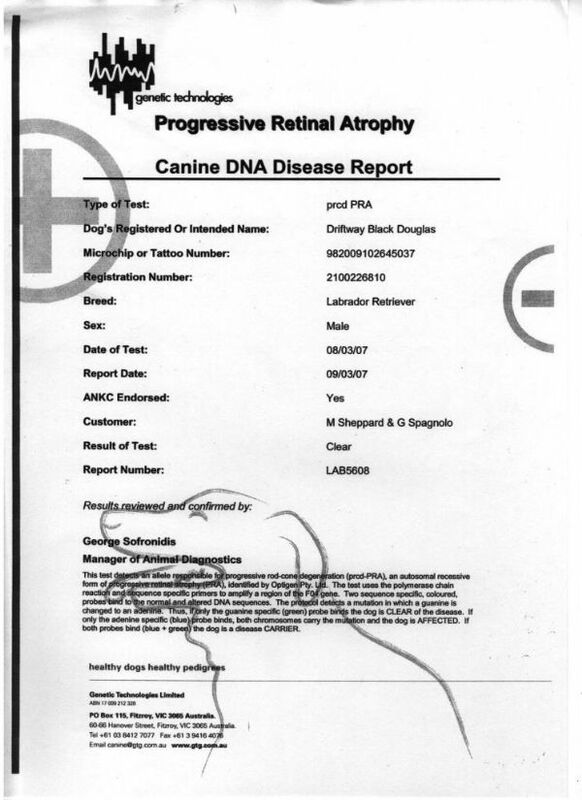 An example of a DNA eye test certificate which will declare that the dog is either clear, affected or a carrier of PRA (progressive retinal atrophy). 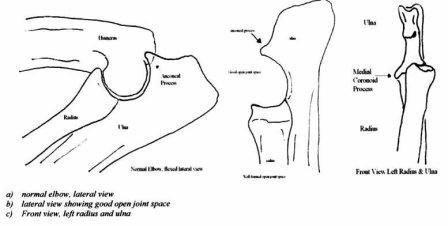 An example of a perfect hip joint with the "ball" of the femoral head fitting close and snug into the pelvic socket. An example of an ideal elbow joint showing no signs of deterioration or breakdown.